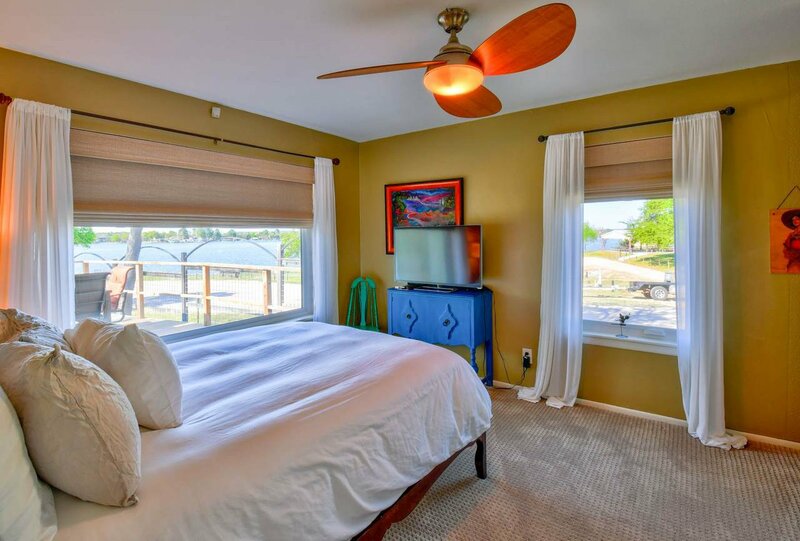 Lake LBJ open water home in Sunrise Beach with panoramic views of the lake and Texas Hill Country. This 3 bedroom 2 bath lakeside property is nicely finished with granite counter tops in the kitchen and beautiful cabinets. 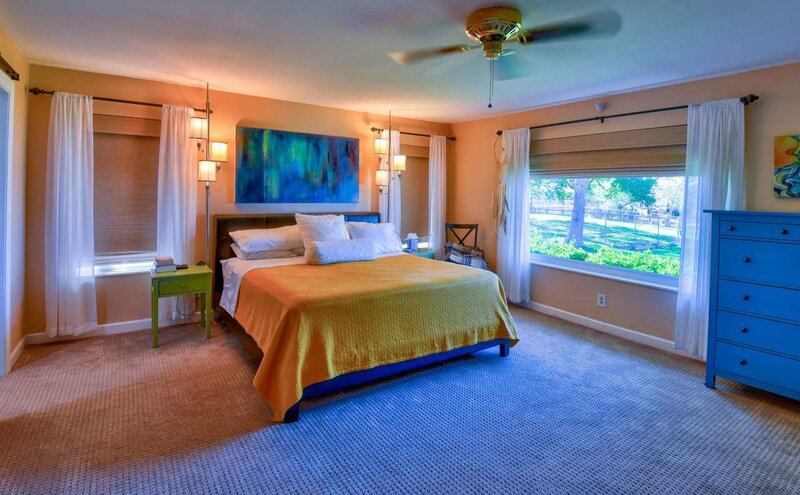 The open living is perfect to enjoy each others company and have fantastic views of the lake. 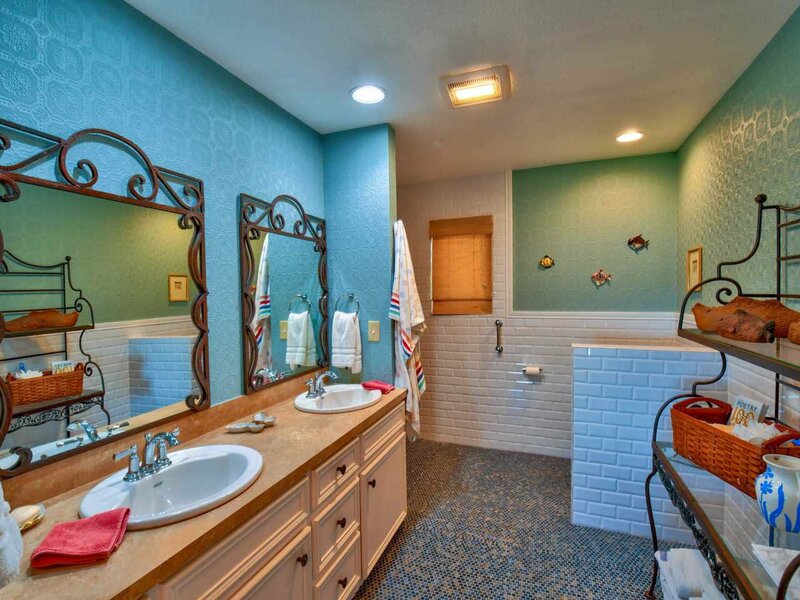 The master bath is beautifully appointed with custom tile, and has double sinks. 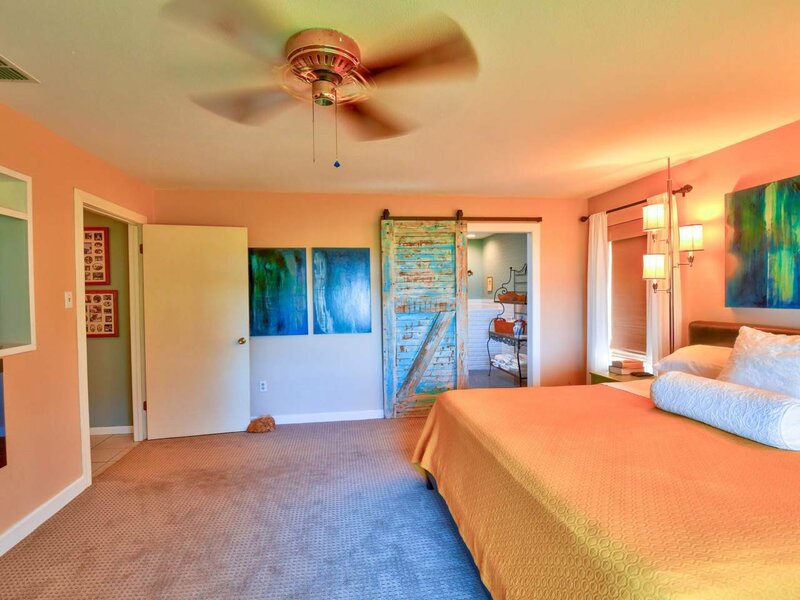 The barn door for the bath adds to the charm. 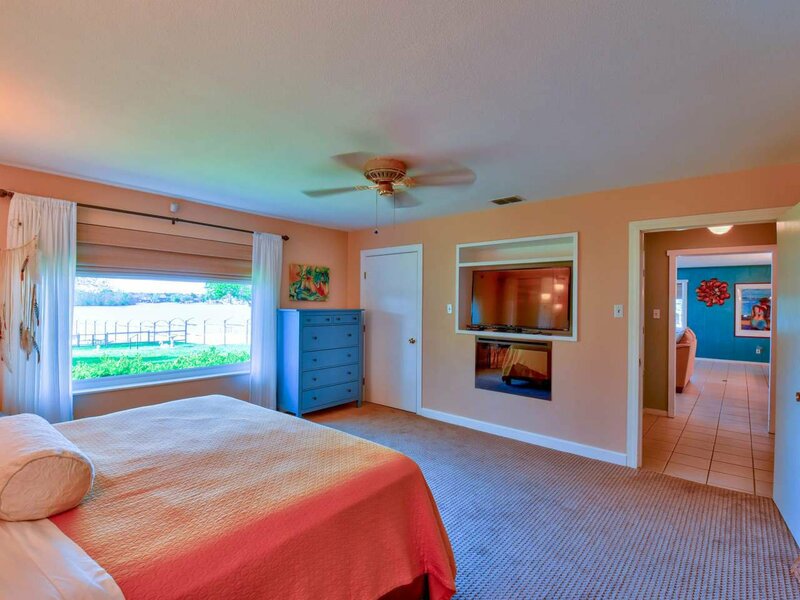 The master is large, has an electric fireplace and lake views. 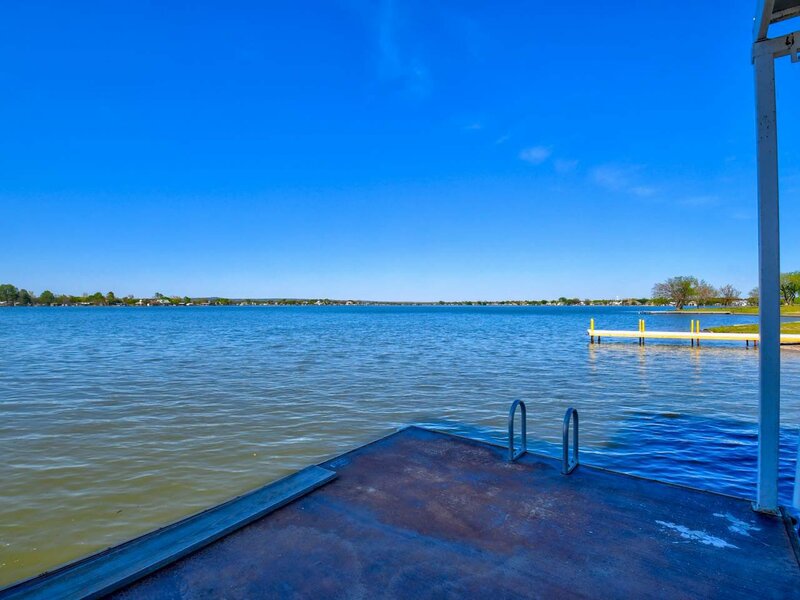 Located out near a point there are virtually lake views on both side of the home. 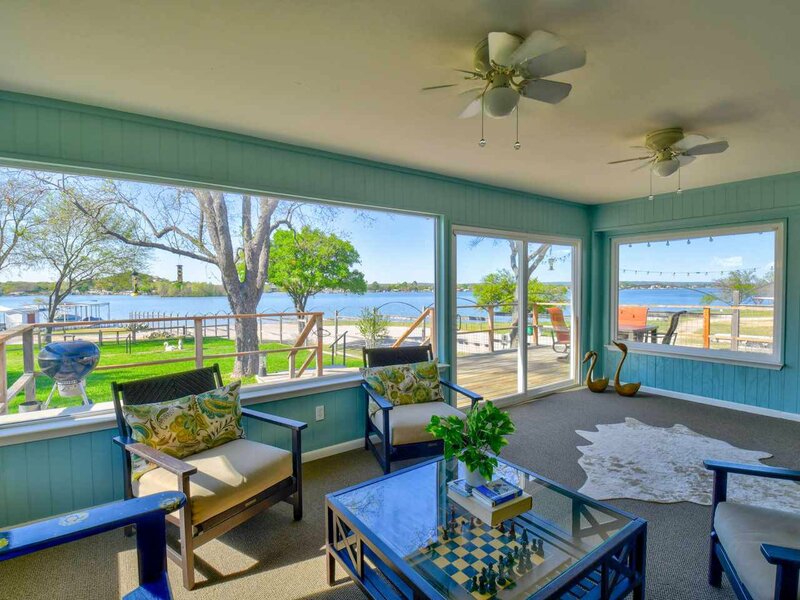 The sun room is another nice addition as an extra gathering place or could be used as an office or art studio plus there is a 270 degree lake view to the north and east. 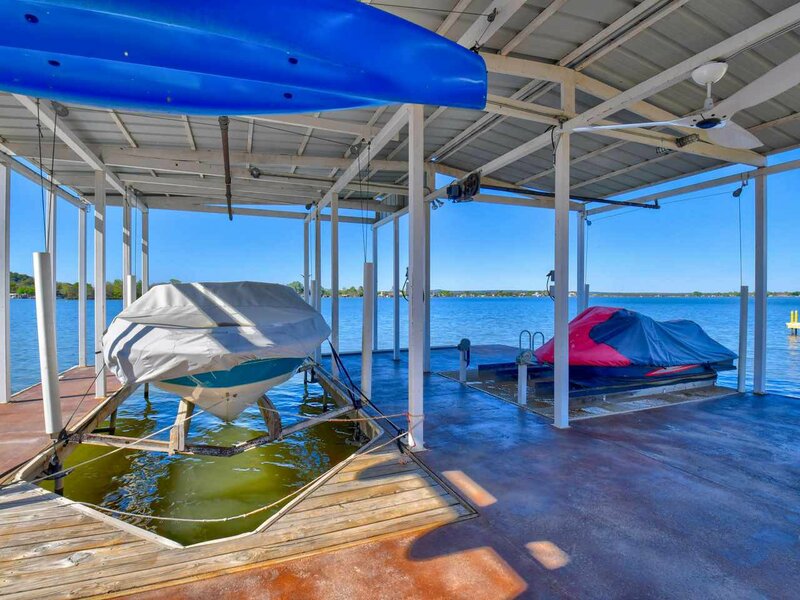 The outdoor living is accented with 464 square feet of deck and additional sitting area on the concrete and steel dock with 1 boat lift and 2 PWC lift. The water quality is excellent and even has a small sandy beach area. 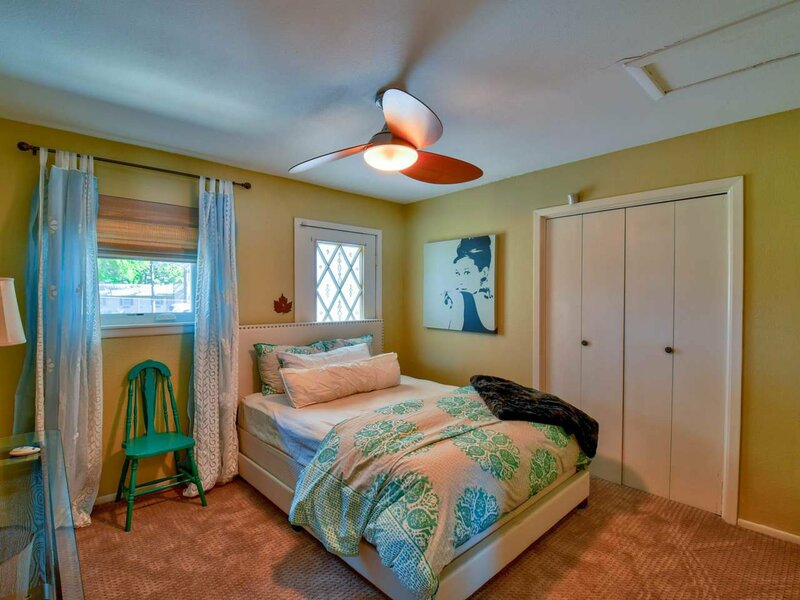 This property is a great weekend, vacation or full time home. 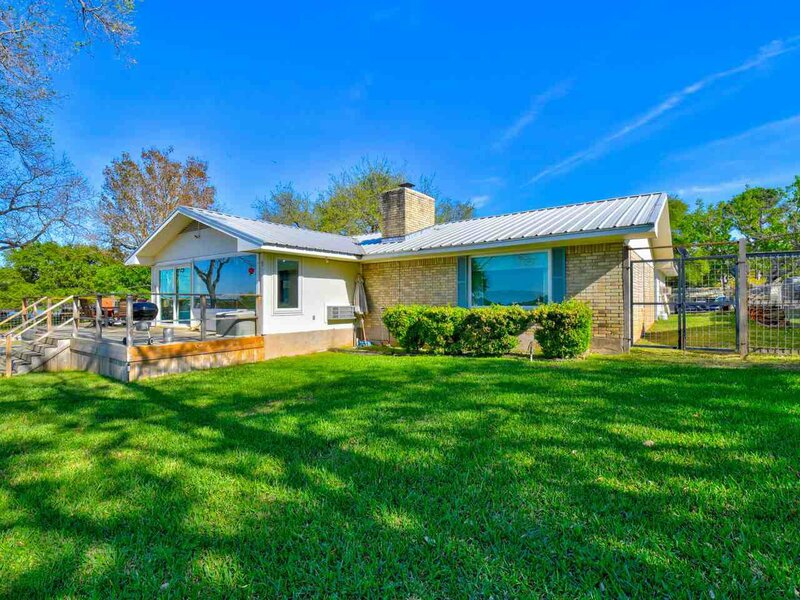 This home did not come close to flooding in the 2018 Lake LBJ flood.